Welcome! 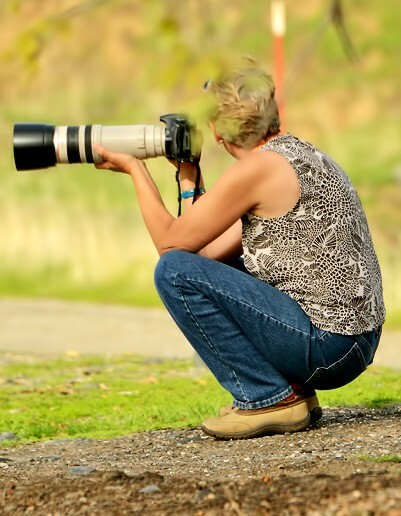 I’m Sylvia Wright, a writer, photographer and videographer based in the Sierra Foothills of California. I travel throughout the American West, collecting stories along the way. Science/Medicine/Technology/Health&Fitness editor for the San Jose Mercury News. Today, I specialize in telling stories about science and nature and the people who love them. UC Davis avian ecologist Robert Meese prepares to release a banded Tricolored Blackbird male. Photographed at Conaway Ranch, Yolo County, California. June 16 2014. Photo by Sylvia Wright. I created this page as a landing site for visitors interested in seeing my projects or contacting me. My e-mail address is sciencewrighter@gmail.com .